Well that is the biggest advantage. If you are travelling to Europe and you have Shengen Visa , you do not need additional visa for Portugal. However , if you do not have Shengen visa , then you must check the visa on arrival rules for Portugal here. Invest in Lisboa card. 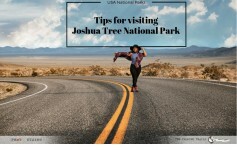 It will give you an entry to most of the monuments. 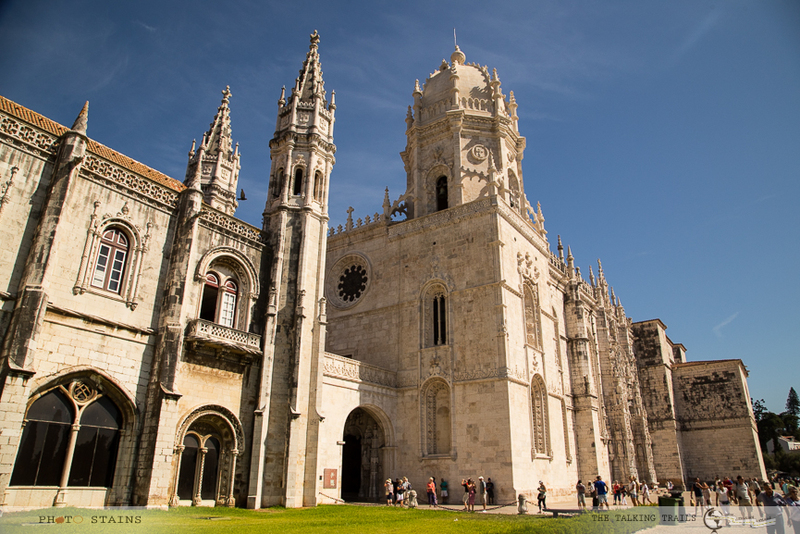 If you do not intend to visit all monuments , a combo ticket for Mosteiro do Jeronimos , torre de Belem is your best bet. Lisbon is farely well connected , you can definetly use Metro if the time permits. Mosteiro dos Jeronimos is a UNESCO World Heritage Site and presently is one of the top tourist attractions of Lisbon.` The Mosteiro dos Jeronimos is a highly ornate monastery that is situated in the Belem district of western Lisbon. This grand religious building is famous because it was here that Vasco da Gama spent his last night before his voyage to the Far East. 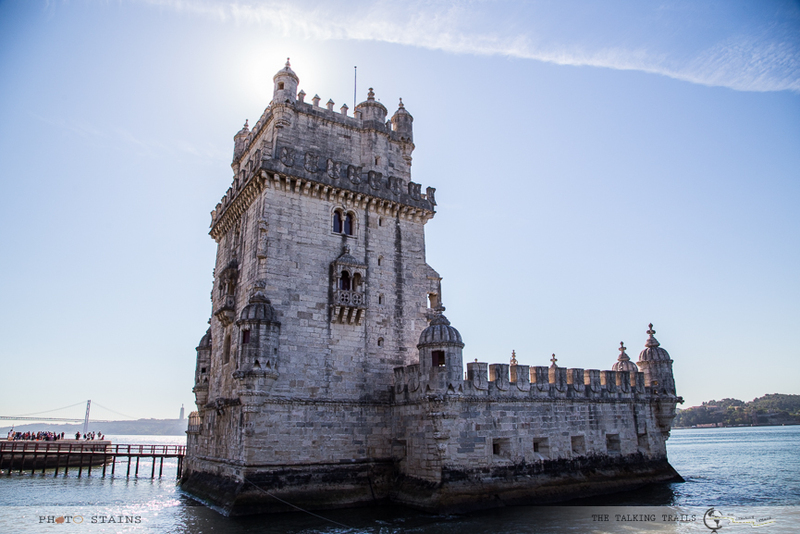 Torre De Belem or also known as Belem tower is truly Lisbon’s icon. Built in 1515 as a fortress to guard the entrance to Lisbon’s harbor on the banks of river Tagus, the Belem Tower was the starting point for many of the voyages of discovery, and for the sailors it was the last sight of their homeland. It was originally made as lighthouse but eventually turned into defensive fortress by King Manuel. Tower of Belem is built in Manueline style and the real beauty of the structure lies in the decoration of the exterior. Note : If you are in this area , you must go to Pasteis de Belem. The best pastry shop in the city. I had a very quick stop at this point but definetly when I return to Lisbon , this is going to be the first place where I will go. This point is located in Graca , one of the oldest neighbourhoods of Lisbon . There is no entry fees to this viewpoint. 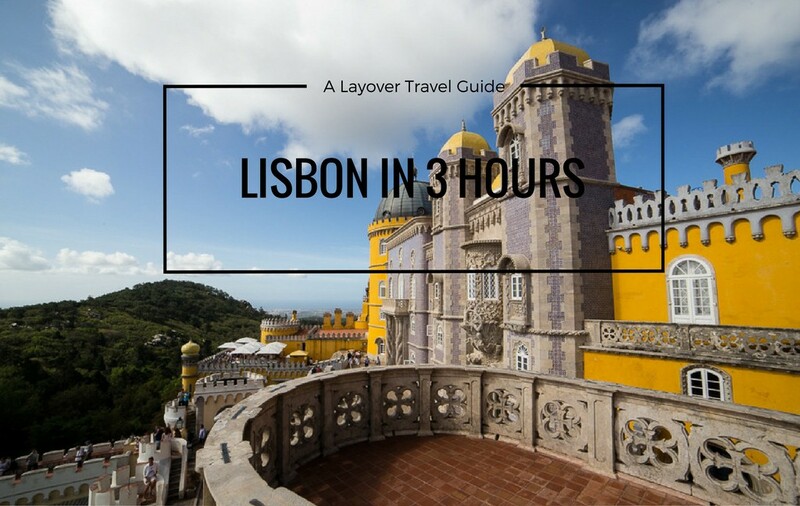 You can enjoy the cobble streets shaded by pine trees overlooking the concrete hills across central Lisbon with many of its landmarks floating in the far distance. 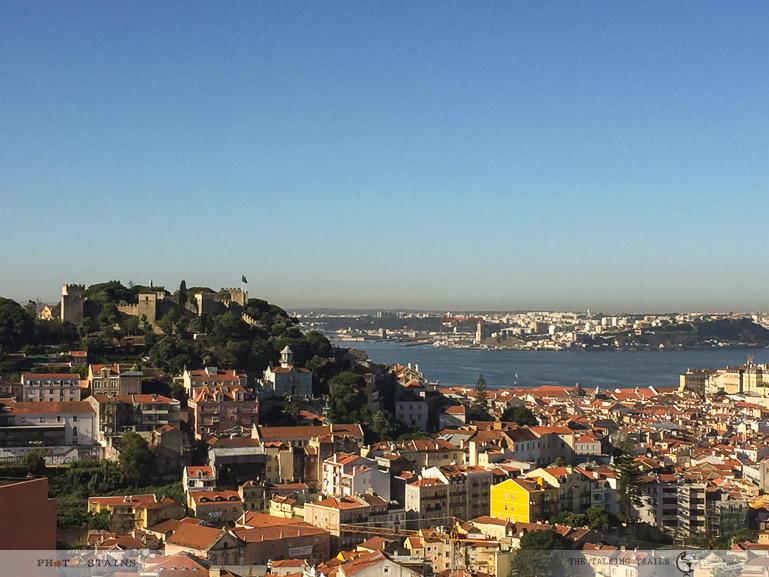 Saint George’s Castle is practically visible from every corner of Lisbon but the views of this castle that you get from this point are outstanding. Originated from monastery , this church was built in memory of St. Vincent , Lisbon’s patron saint. Church was designed by the Italian architect, Filippo Terzi in Italian Renaissance style. The facade boasts a pair of twin towers, while the interior consists of a Latin cross with a one-aisled nave and lateral chapels. The main highlights inside the Sao Vicente de For a Church include the highly ornate main altarpiece. The views from the roof terrace too are breathtaking . You can see the National Pantheon, Alfama, Tagus River and the rooftops of Lisbon beyond all in one picture perfect setting. 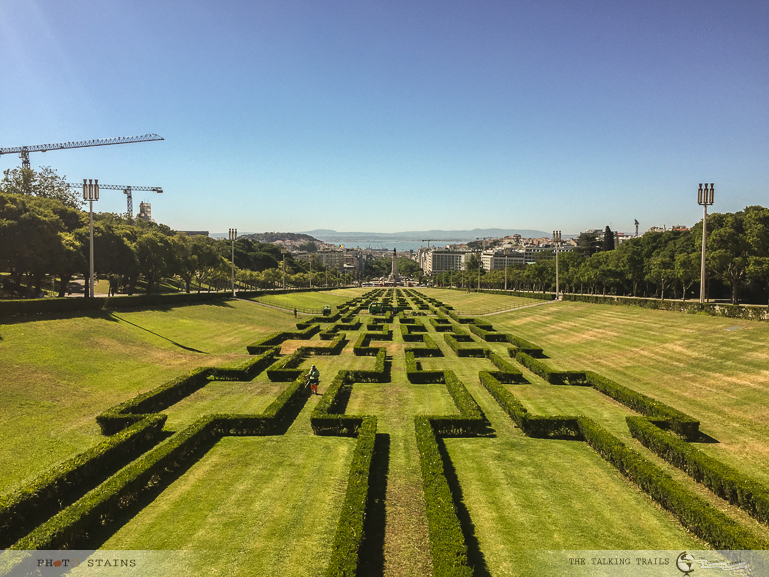 Situated in the middle of Lisbon , Parque Eduardo is the central park which ascends on the city’s hills and provides a wonderful view from the top. The trimmed hedges of the park give an optical illusion and look like a giant field puzzle . 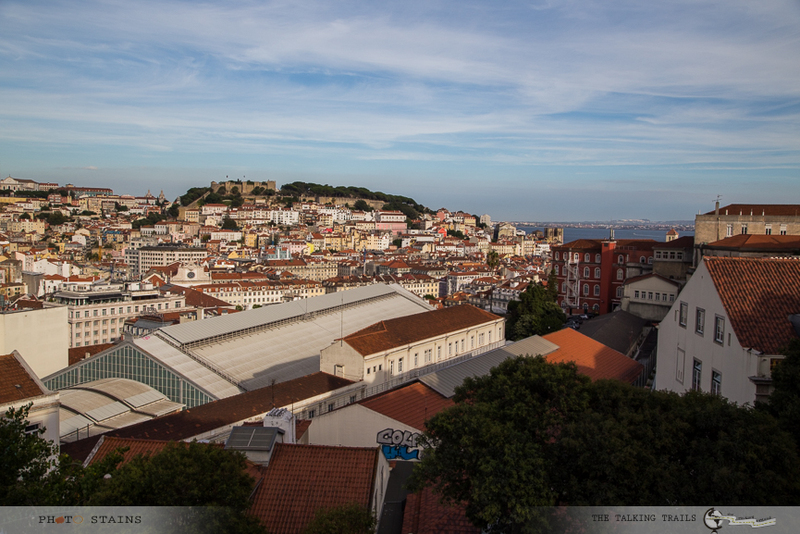 All of downtown Lisbon built between two hills can be seen from the top of this sloping park. With a view of the castle and the river, this is a picture-perfect spot. 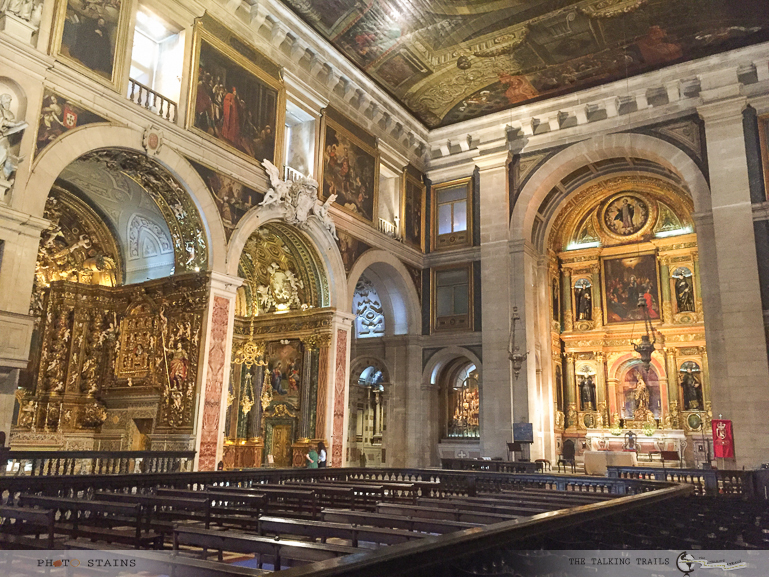 Undoubtedly Lisbon churches are a treat for architectural enthusiasts and laymen alike . While the exterior of the Church of Sao Roque is a plain as it gets, with no striking elements to catch tourists’ eye, the interior is a whole different story. The Church of Sao Roque boasts of one of the richest interiors in Lisbon. It has one of the most exquisite expressions of the Baroque style. There are total of 8 chapels and each one of them is so ornate that it is hard to take your eyes off. The fourth one on the left is said to be the most expensive chapel in the world. Since I did not have enough time to actually see a neighbourhood in detail , the lookout points gave me exactly what I wanted . The picture perfect postcards and a desire to return and see these neighbourhoods in detail. 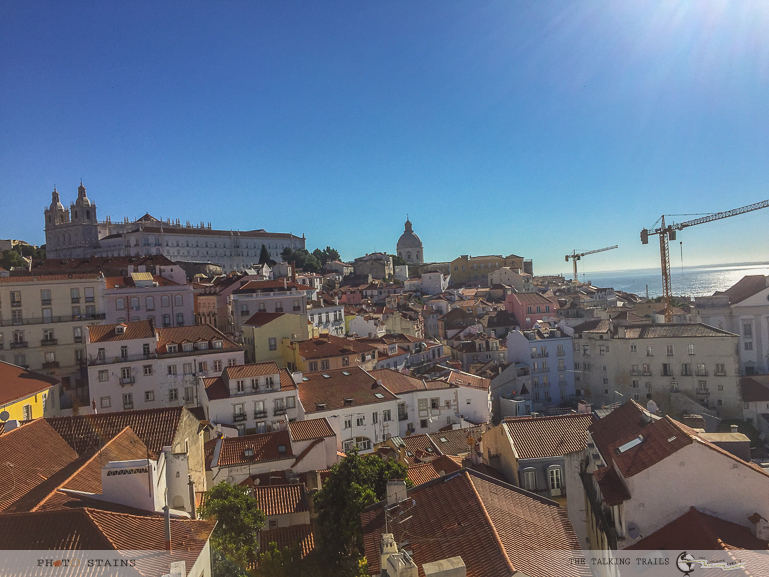 Mirador de Portas de Sol provides panoramic views over Alfama from the St. Vincent Monastery to the National Pantheon and the Church of St. Stephen. 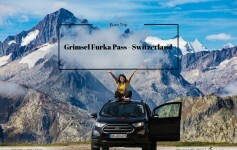 It’s a must-photograph spot for any tourist. One of the most photographed spots in Lisbon with it’s large statues and lively atmosphere , Praca de Comercio is surely going to steal your heart. As a tourist attraction the Praça do Comércio is the grandest of Lisbon’s squares with traditional painted buildings lining the three sides and a magnificent statue of King José I positioned in the centre. You can stoll around here for hours while enjoying coffee in some of the best cafeterias of Lisbon. My visit to Lisbon was super short but indeed very memorable. 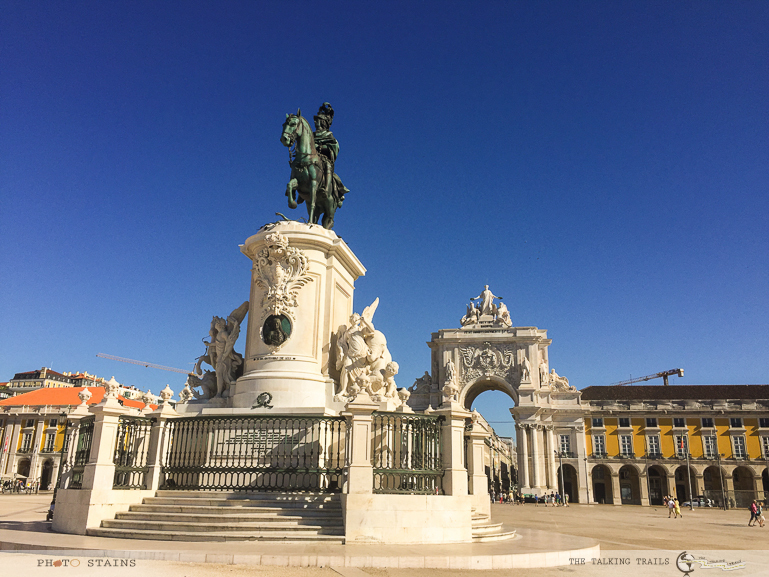 While a proper visit to Lisbon really does require more than a few hours, during a layover I was at least able to enjoy a cup of coffee at the Praça do Comércio square , taste the typical Portuguese pastry at Pasteis de Belém and explore the charming cobblestone streets of Bairro Alto. A special thanks to Lisboa Sightseeing tour company for making my visit so action packed. Have you ever spent your layover exploring a new place? Did I miss any of your favorite in Lisbon? I will love to hear about your experiences. Thank you for stopping by. Hi Kanika, I just loved your posts. All of them are very informative. 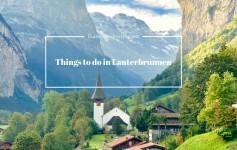 I have recently started writing my own travel blog. I am new to everything here. Just have one question for you. Can you please tell me the size of images you are using and how do resize them ? So good to meet a fellow traveler. I am sure you will rock it :). I am using lightroom to resize my photos. My photo size is 865 by 577. I have created a watermark and size settings in lightroom so that when i export them it compresses it to my said dimensions. Since i genrally click photos in raw my image size is generally 20 mb. Putting this domension helps me in making it small and easy to upload. Let me know if you have any other questions. I will love to see your blog. 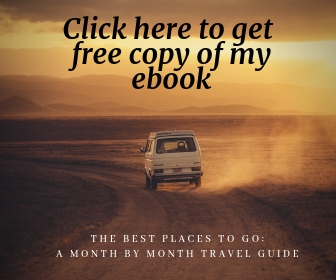 Do let me know your blog url :)… Cheers and let me know where you heading next.